Dympna Callaghan is William L. Safire Professor of Modern Letters at Syracuse University, New York. 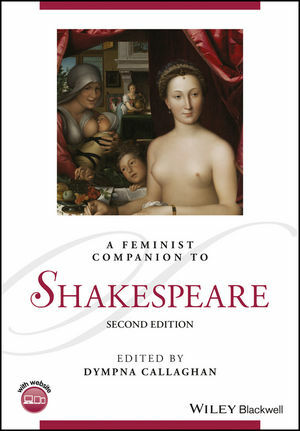 Her books inlcude Shakespeare Without Women (2000), The Impact of Feminism in English Renaissance Culture (2006), Shakespeare’s Sonnets (2007), Who Was William Shakespeare (Wiley Blackwell, 2013), and Hamlet: Language and Writing (2015). She is a past president of Shakespeare Association of America.